Dell is nearing a deal to buy out the holders of shares that track the performance of VMware using a mix of cash and equity in Dell, people familiar with the matter said on Sunday. 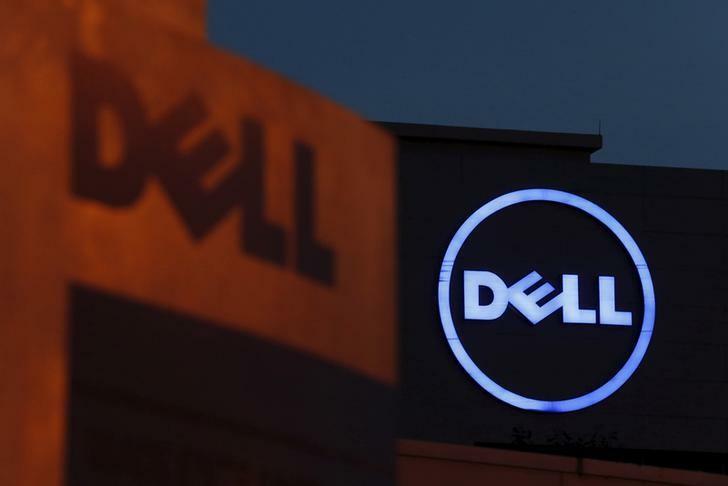 The move will mark the culmination of a strategic review that Dell has been conducting for several months as it has sought to consolidate its complicated ownership structure without overburdening its balance sheet, which bears around US$50 billion in debt. The cash component of the offer will be financed by a dividend that VMware will pay out to its shareholders, the people said. Dell, which effectively owns more than 80 per cent of VMware, will receive about US$9 billion, the people added. The remainder of the consideration for the VMware tracking stock holders will be financed with common equity in Dell, which will remain a private company, the people said. Dell will not make any immediate moves to buy out the shareholders of the publicly traded VMware stock, who will continue to own just under 20 per cent of the company, the people said. The Wall Street Journal first reported news that talks to buy out the tracking stock shareholders were in advanced stages. The increase in speculation comes six months after rumours first surfaced that Dell Technologies was exploring a range of options that could see the world's largest privately held technology company grow further through acquisitions or go public. Dell's board of directors met in January to consider the biggest shake-up in the company's history since it acquired data storage provider EMC Corp for US$67 billion in 2016. The Round Rock, Texas-based company, headed by its founder Michael Dell, has been under pressure to boost profitability after the EMC deal failed to deliver the cost savings and performance it projected, while higher component costs and a challenging data storage market have eroded its margins. Dell has been reviewing a list of several possible acquisition targets that would boost its cash flow and expand its offerings. As reported by ARN, Dell also considered a sale or initial public offering (IPO) of its one of its fast-growing divisions, Pivotal Software, with the business debuting on the NYSE on 20 April. 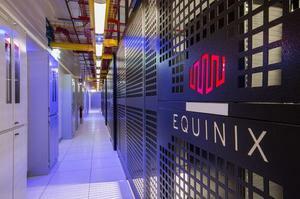 As part of the plans, the tech giant also considered a transaction with its majority-owned VMware.